Who knew searching for a car would be so stressful?! I certainly didn't. Okay to fill you in we have a motability car. Because of my condition we have to have a reliable car that can take me to and from all my various different hospital appointments and when I get my transplant I will be doing the 3 hours journey to and from Papworth at least once a week after I'm initially released and we don't know how long that will go on for. Anyway our current car is up for renewal soon and when we got that car we didn't really have a clue what our needs were or what they would come to be so we just chose any old thing that we liked and we ended up with a Nissan Juke, which don't get me wrong is a lovely car it just doesn't accommodate our needs any more. I'm using Wheelchairs a lot more than I ever did 3 years ago and the long journeys just aren't that comfortable in the Juke. So I think we went to nearly all the car dealerships in Swindon and if we did find one we liked that had everything that we wanted it had a ridiculous down payment that you had to put down which I just cannot afford to pay. So we were pretty much nearly giving up and one of our last port of calls was Vauxhall. 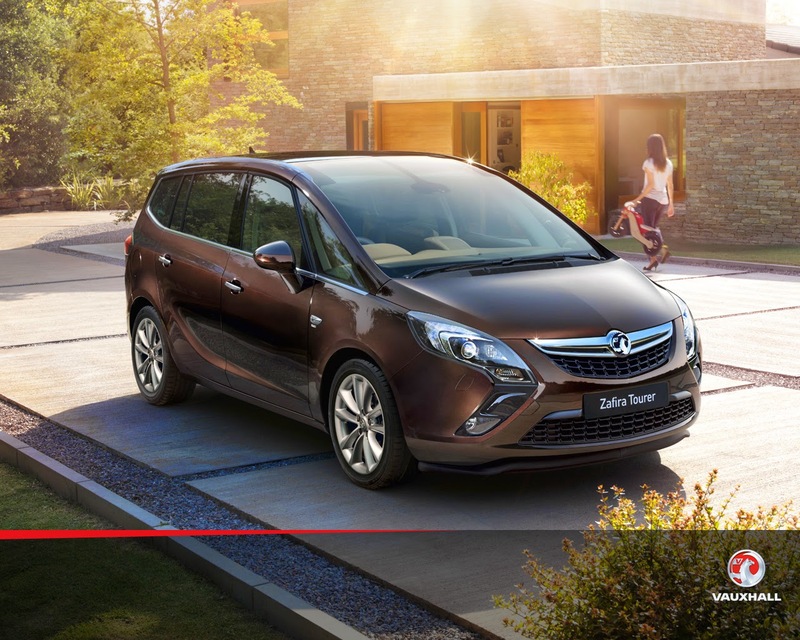 I don't particularly have an opinion on Vauxhalls and had no idea what we would find but we found the car that we are getting The "Vauxhall Zafira Tourer"
So on Tuesday we will be going back to Vauxhall as that is my dad's first day off and putting our order in for the car Phew! I had this same issue. I went to 17 different dealerships, trying to find out with a high enough boot to fit my hoist. In the end I went with a Ford C-Max, which I'm really happy with. I love the keyless entry, which is helpful from the wheelchair or when on sticks, and has a large boot too. I think people think we have it made getting a new car every 3 years but I just find it stressful LOL. I like the Ford C-Max we probably would have found something sooner if we didn;t have to take 4 opinions into consideration haha!